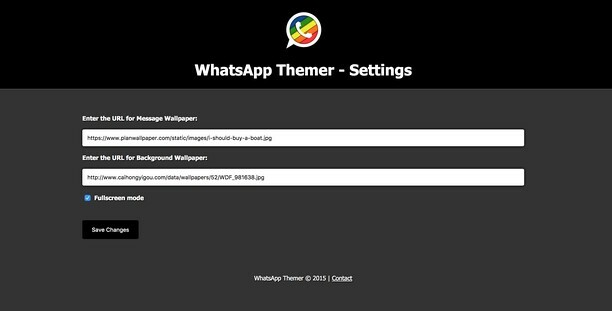 WhatsApp Themer allows you to tweak the WhatsApp Web's UI, by changing wallpapers and other settings. 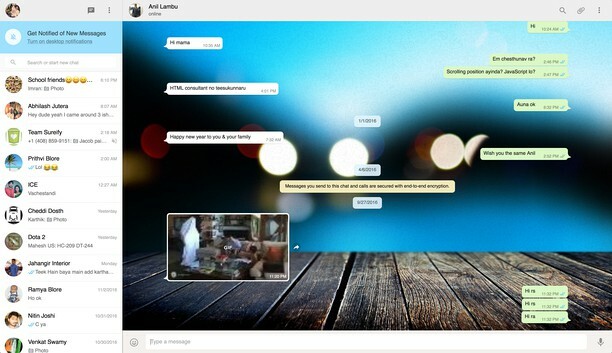 Take control of videos, games, images & other media content on webpages. Move, resize, turn lights off, or make them full screen.